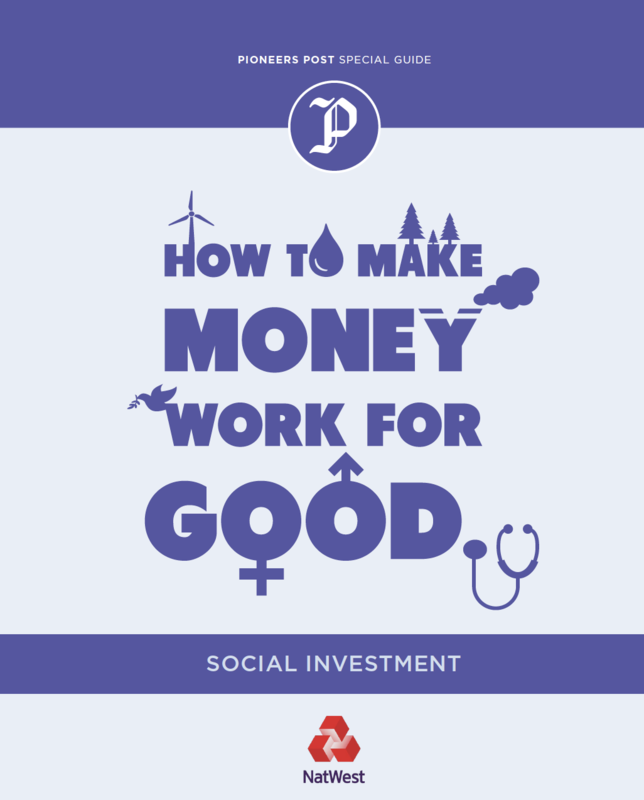 This Pioneers Post Special Guide to Social Investment "How to make money work for good" is packed with a selection of thought-provoking – sometimes challenging – articles written by leading figures in the social investment world. Alongside these is our comprehensive A-Z of social investors and advisors in the UK. If you are looking for social investment, here is your starting point. Click on the cover below for the pdf. We have made this valuable resource free to all, thanks to the support of NatWest.